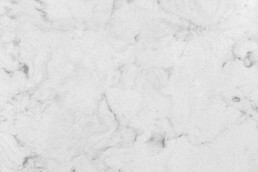 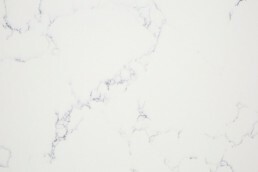 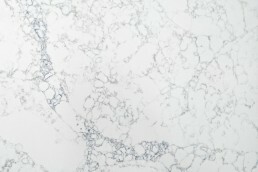 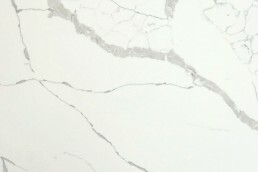 A marble-inspired quartz with subdued directional veins. 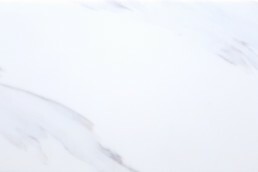 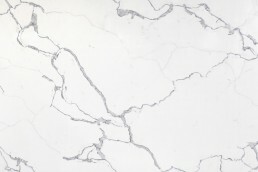 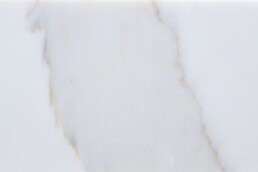 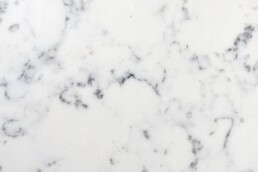 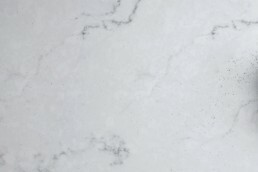 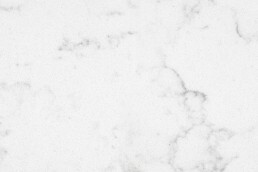 True to Calacatta marbles, this one features warm tones of gold and brown. 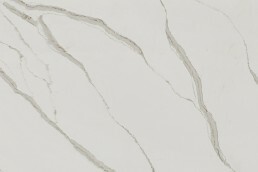 Directional veins can be further enhanced by book matching slabs.